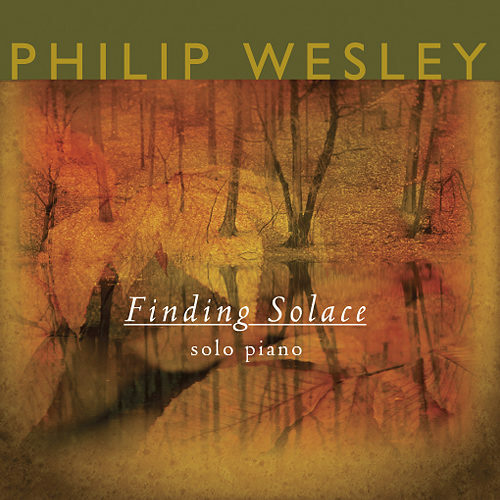 In a Lifetime- Pure solo piano bliss. 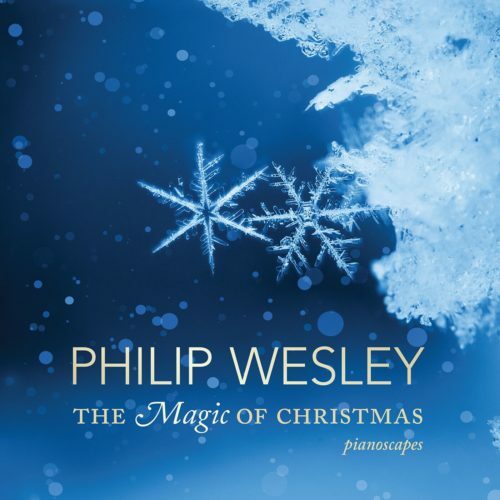 Contains Philip’s original music and his arrangements of some of the world’s most endearing melodies. Includes the following 14 songs: Comfort & Joy, Equestrian Dream, Friends, Greensleeves, In a Lifetime, In the Eyes of a Child, Love Remembered, Nights in White Satin, Ode to a Composer, Pursuit of Passion, State of Grace, Sunday Evening Inspiration, Windows to the Soul, Wings to Freedom. 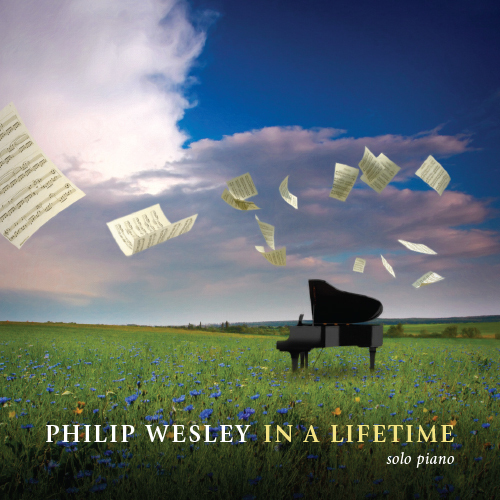 In A Lifetime is Philip Wesley’s second solo piano release, and contains eleven original pieces and three covers. The overall feel of the album is of warmth and contentment. 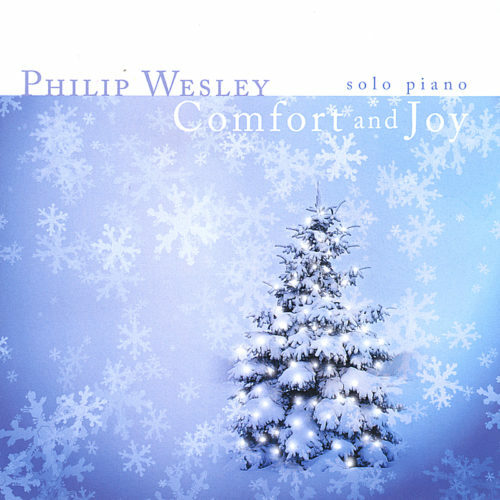 The opening track, “Comfort and Joy,”expresses the feeling of anticipation at the approaching holidays and all that goes with them. “Equestrian Dream” The piece is beautiful and has that peaceful, flowing quality. “Greensleeves” is an interesting arrangement, with changing time signatures and moods in the variations. It starts out simply with the melody, and builds with each variation, ending up at a galloping pace complete with a big glissando. I love the delicacy of the melody and its poignant feeling. The title track is one of the best on the CD, I think. 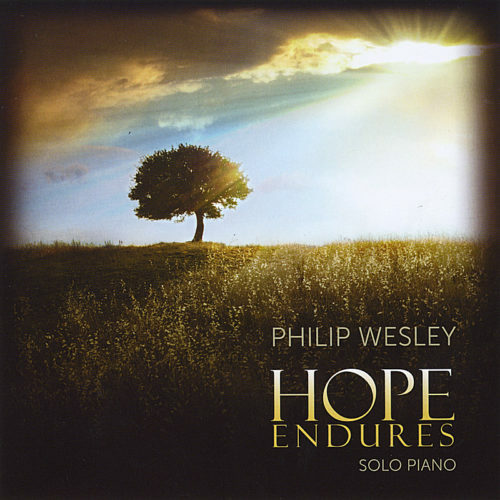 Both reflective and optimistic, this seems to be Wesley’s true voice. “Love Remembered” is a lovely, bittersweet ballad. Tender and nostalgic, this is another favorite. “Nights in White Satin” is a cover arrangement of The Moody Blues’ classic hit. A lot of liberties are taken with the arrangement. And then there’s “Ode To a Composer,” interpretation of the “Canon in D.” It’s a very nice improvisation. “Pursuit of Passion” is a beautiful piece with a gentle, simple melody. “Windows to the Soul” is another favorite. Warm and sincere without flash, this piece comes from the heart.